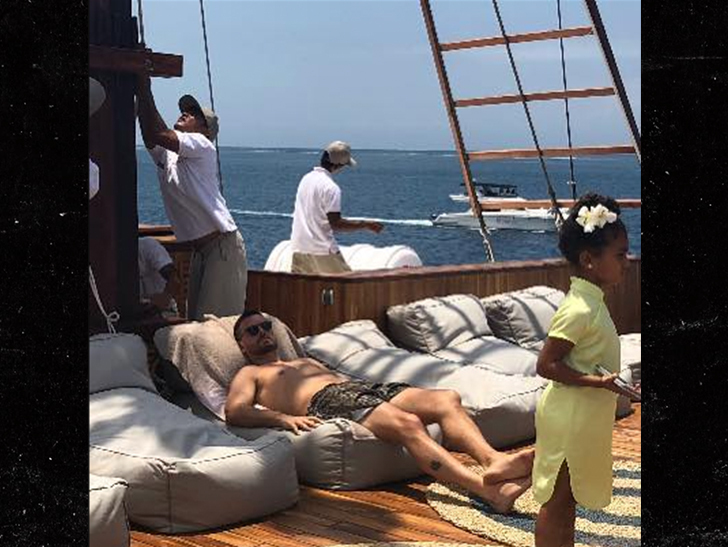 Scott’s chillin’ on the yacht … with no Kardashian in sight, but he don’t care. 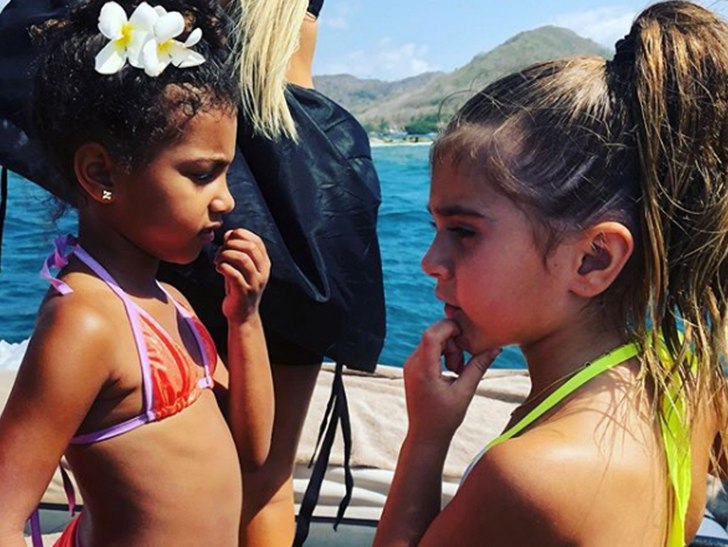 Kourtney was hanging with Penelope a lot … but no Scott in sight. Scott going on vacay with the Klan is a clear sign of peace … despite the fact there is little interaction, at least in the photos. There’s no sign of Kanye on the yacht. What Exactly Does an Ad Agency Do?